Injuries respect no boundaries; they can occur as easily on water as they do on land. 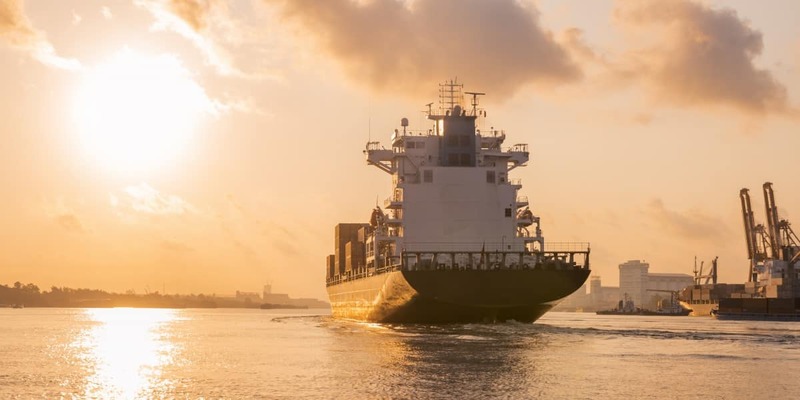 If you have suffered an accident or incident aboard a boat, ferry, commercial ship, dock, cruise ship, or other seafaring vessel, you may be entitled to compensation. Contact an experienced Boca Raton maritime attorney at LaBovick, Law Group to protect your rights and help you build a watertight case. Use our free online maritime case evaluation tool now to get started. The Seaman’s Act and Jones Act are two major maritime laws designed to protect workers at sea. However, passengers are protected by maritime laws, too. 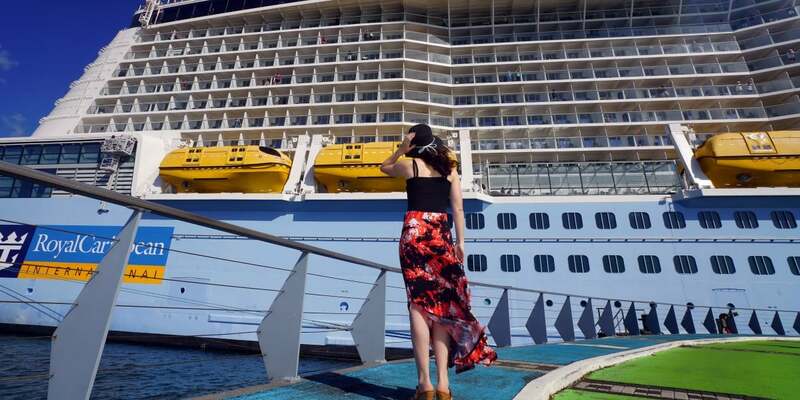 If you’ve been hurt on a cruise ship, contact the experienced cruise injury attorneys at LaBovick Law Group. Our Boca Raton maritime lawyer team can help you file a strong, evidence-based and research-backed case. Try our free maritime case calculator to see how much your case could be worth.